Tonight at the Space at Westbury Theater is the RISE Invitational 6, presented by Lou Neglia and New York Fighting. 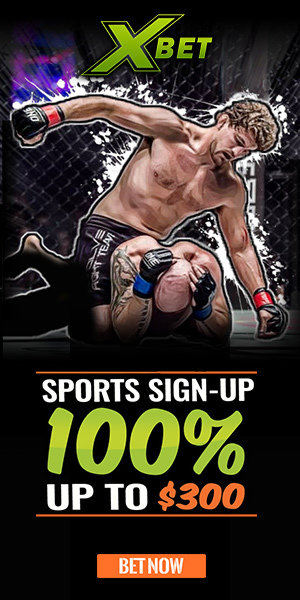 The submission only jiu jitsu event is scheduled to begin at 8 p.m. EST and it is available on Fite TV for only $9.99. This also includes unlimited replays in addition to the live stream of the event. 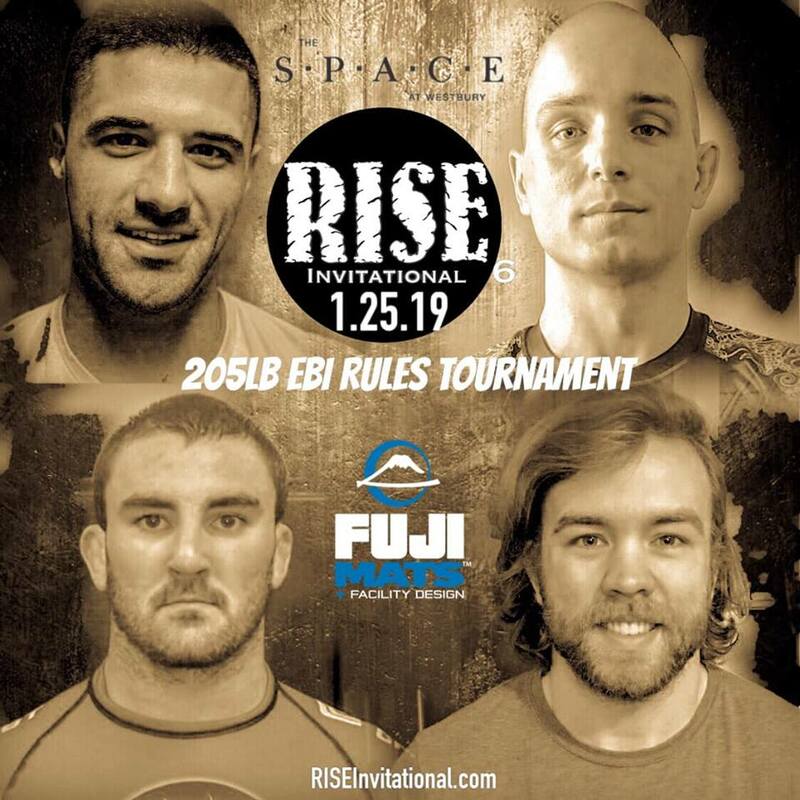 RISE 6 features a 4-man EBI rules tournament at 205 pounds to crown their first RISE Light Heavyweight Champion, as well as title fights and a full undercard. Included in the Light Heavyweight tournament are Alec Hooben, Joe Mugnai, Hugh McKenna, and Mike Mucitelli. Keep an eye on Hooben in that one, who recently competed at the Onnit Invitational and has been on the RISE stage before as well. 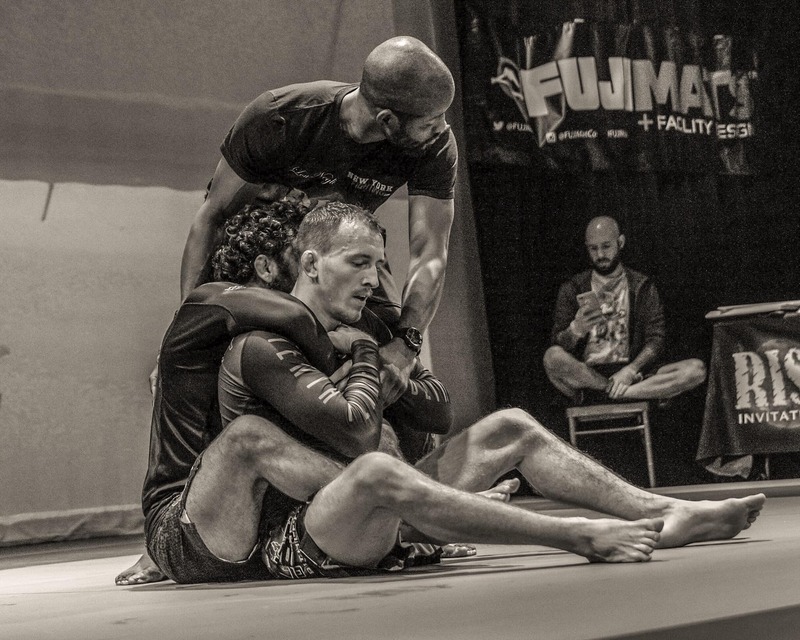 He has been training a lot recently with Zach Maslany and JM Holland out of 10th Planet Bethlehem and is a big fan of attacks from rubber guard, as we saw in his last RISE performance. If I had to pick a favorite to win the whole tournament it would definitely be him. 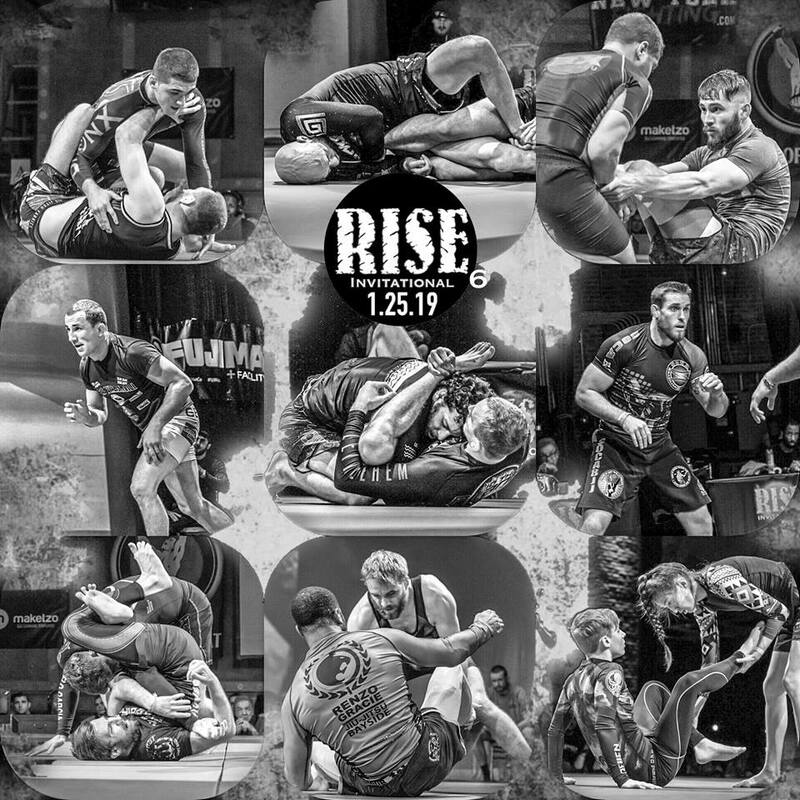 Speaking of 10th Planet Bethlehem, owners and coaches Zach and JM, both RISE Invitational veterans themselves, are back again for their first time on the RISE stage as black belts. JM will be going against Eric Sherman of Renzo Gracie Academy in a classic 10th Planet vs Danaher Death Squad rivalry match and Zach has a match up against Alex Bertrand. 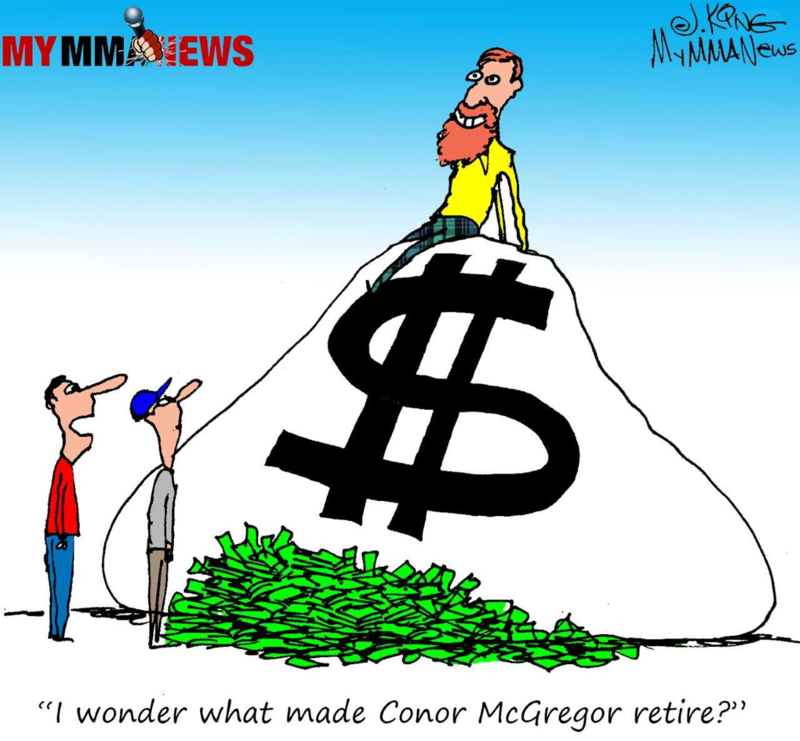 Both of those matches are believed to be on the undercard of the event. 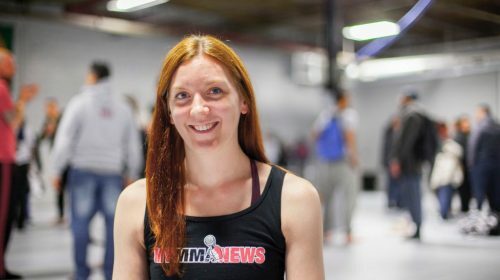 Danielle Kelly, who won the women’s Flyweight title at RISE 3 and is fresh off of an impressive performance at EBI 18, will have a superfight at her true competition weight of 115 pounds against 10th Planet standout Cece Mena on the main card. Kelly is one of three current RISE champions that are coming back for this event. 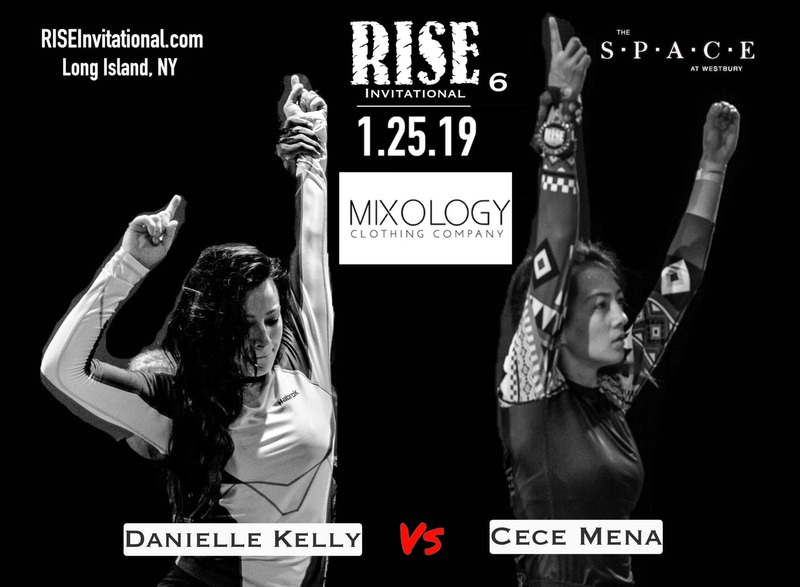 Cece also won her superfight at the last RISE Invitational and is a seasoned competitor, so this match should surely be fireworks. ReyRey De Leon, Cece’s boyfriend and soon to be partner in opening the new 10th Planet New York City location, will also be featured on this event against fellow brown belt Tim McNamara of Renzo Gracie Academy. Rey has competed for RISE before and this is yet another 10th Planet vs Danaher Death Squad match up. As you can see, both Renzo Gracie and 10th Planet competitors are showing up in force for this event to prove their team’s dominance. 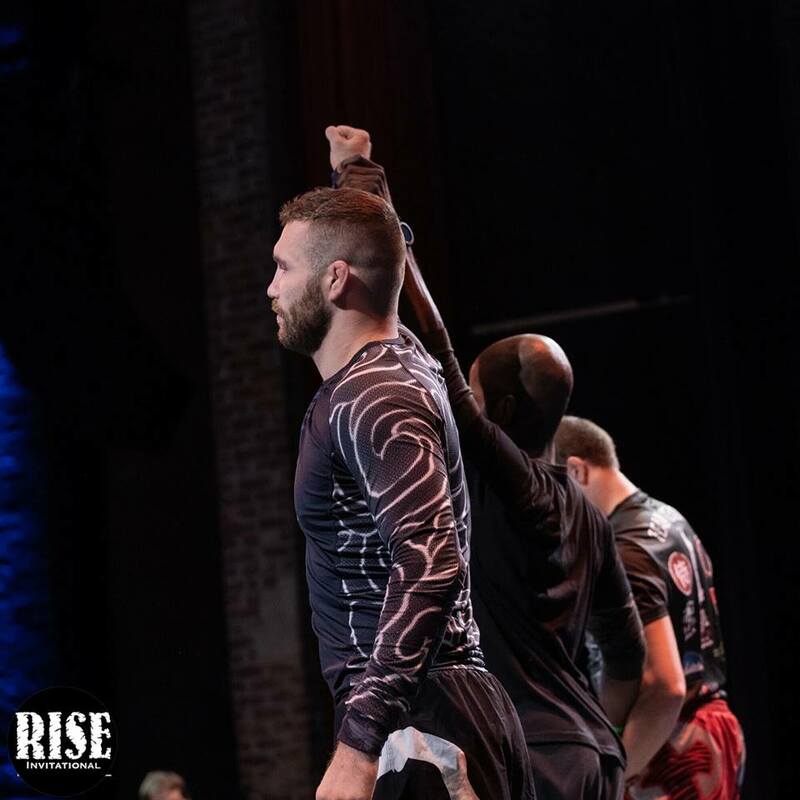 In yet another DDS vs 10th Planet match, Ryan Quinn, who was also featured on the last RISE Invitational and took home the Middleweight title after two dominant matches, will be back to defend his title against Steve Kasten of 10th Planet Long Island. 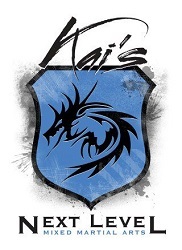 Jason Rau, who has competed multiple times on the RISE Invitational and defended his Welterweight title most recently and the last RISE Invitational, will be trying to defend his title again in a match up with Herbert Burns. These matches are also expected to be on the main card. Other match ups include UFC fighter Merab Dvalishvili in a bout against Bellator veteran Christian Medina. Jon Potts, another RISE veteran, will be back in a match up against a tough D1 wrestler in Steven Ramos. As you can see, the pattern of the night is returning competitors. All of the competitors on this event are experienced and will be looking to put on a great show, so you won’t want to miss this one.